security awareness training helps organisations avoid these mistakes. 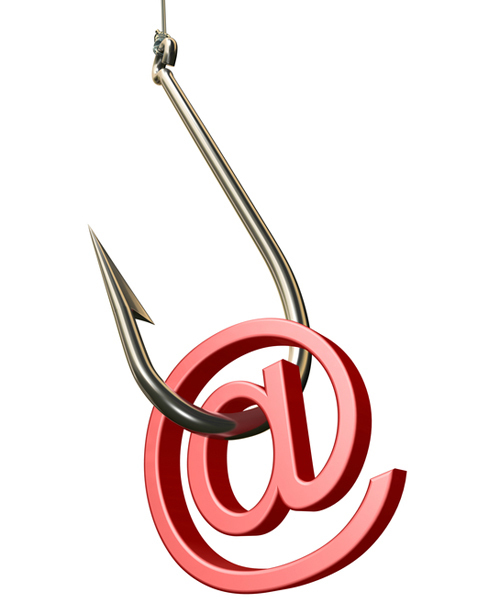 Phishing is often associated with emails sent to a user, sending them to a fake web site that mimics the look and feel of legitimate business website; often a bank, a credit card company or an online shop. It’s even been done to mimic airline booking sites. However, the emailing is just the beginning of the phishing process. Phishing is a process that involves planning, setting up, attacking and collecting data, with the result being identity theft and fraud. When a person enters information into a fake web site; for example, a company’s credit card details, name and address etc is now gathered by the attackers and may be used for several illegal activities online. Often this involves simple online purchases and transactions made through different addresses, but in more serious cases it will involve identity theft and fraud. To protect your business from phishing, CommSec managed IT security services provide you with anti-phishing hardware and software, which are designed to prevent phishing attacks because they can detect a fraudulent email or website even when users fail to do so. They protect your business by not allowing access to spurious emails and website links. However, no IT security products are fool proof-user training and security awareness is still the best protection against phishing.